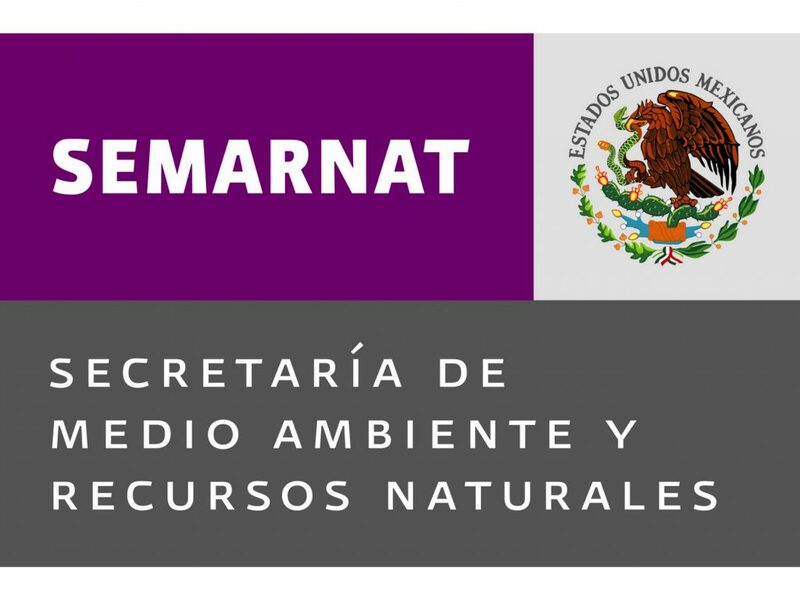 Secretaría de Medio Ambiente y Recursos Naturales (SEMARNAT) is Mexico’s federal secretariat for the environment and natural resources. The secretariat is charged with the mission of protecting, restoring, and conserving the ecosystems, natural resources, assets and environmental services of Mexico with the goal of fostering sustainable development. Mission: Incorporate in the different areas of society and public function, criteria and instruments that ensure the optimal protection, conservation and use of the country’s natural resources, thus forming an integral and inclusive environmental policy that allows achieving sustainable development. The conservation and sustainable use of ecosystems and their biodiversity. The prevention and control of pollution. The integral management of water resources. The fight against climate change. Vision: A country in which citizens have an authentic concern for protecting and conserving the environment and using sustainable natural resources reconciling economic development, harmonious coexistence with nature and cultural diversity.